The lawyer of Cyrus Mistry, the ousted chairperson of Tata Sons, told the NCLT here that the Nano car project and the holding company's decision to grant concessions to business acquaintances that resulted in major losses were prime examples of "mismanagement" at the Tata group. Two firms controlled by Cyrus Mistry's family have moved the National Company Law Tribunal against the Tata group, alleging oppression of minority shareholders and mismanagement. Mistry is locked in a legal battle with the Tata's since his unceremonious exit as chairman of Tata Sons - the promoter company of the USD 105 billion car-to-software group -- in October 2016. Senior advocate C Aryam Sundaram, Mistry's lawyer, said the Tata group's practice of funding without proper risk assessment, particularly in the case of Nano, resulted in liabilities worth thousands of crores of rupees. 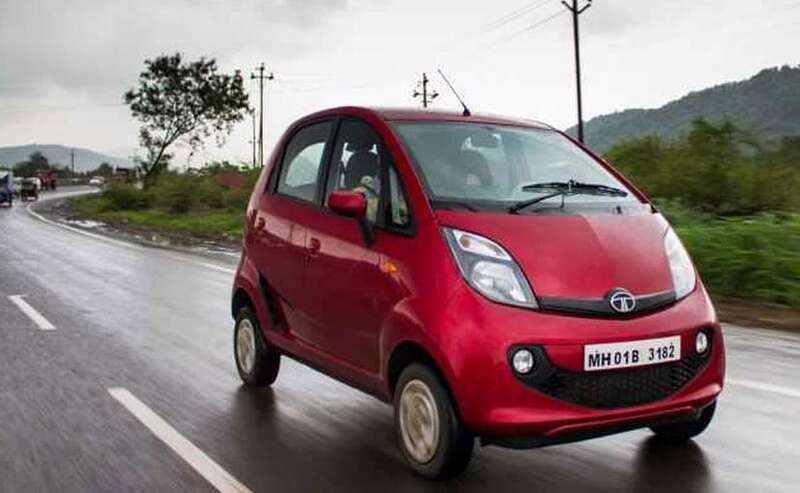 The fact that the Nano project continued after Mistry's removal -- when the board of Tata Motors had unanimously decided to discontinue the production of the loss-making car in early 2016 -- just for "emotional reasons" highlighted the mismanagement, he said. Sundaram also alleged that Tata Sons extended undue favors and concessions to Chennai-based businessman and Aircel founder C Sivasankaran. The Sivasankaran-owned Sterling was given shares in Tata Teleservices at a discounted price and several favors were extended to him at the behest of Ratan Tata, he said. While Sundaram will continue his arguments tomorrow, the Tata's are likely to put forth their plea from January 11.